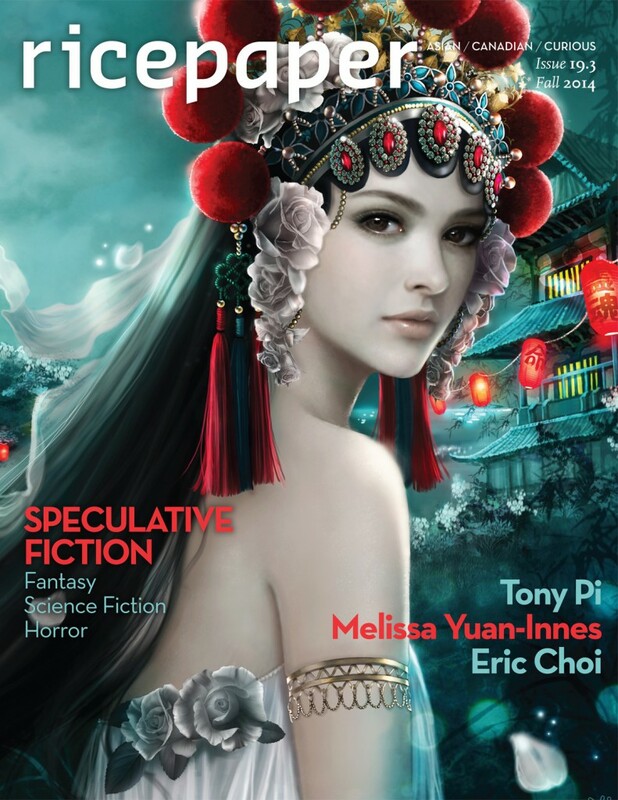 Co-edited and wrote for Ricepaper Magazine Speculative Fiction Issue 19.3 with Derwin Mak. This special issue contained stories ranging from Japanese ghost stories to an Asian take on classic European fairy tales. “Designing Fate” by JF Garrard. “Sharp Teeth” by Melissa Yuan-Innes. Copies available on Ricepaper Magazine’s site , link here.